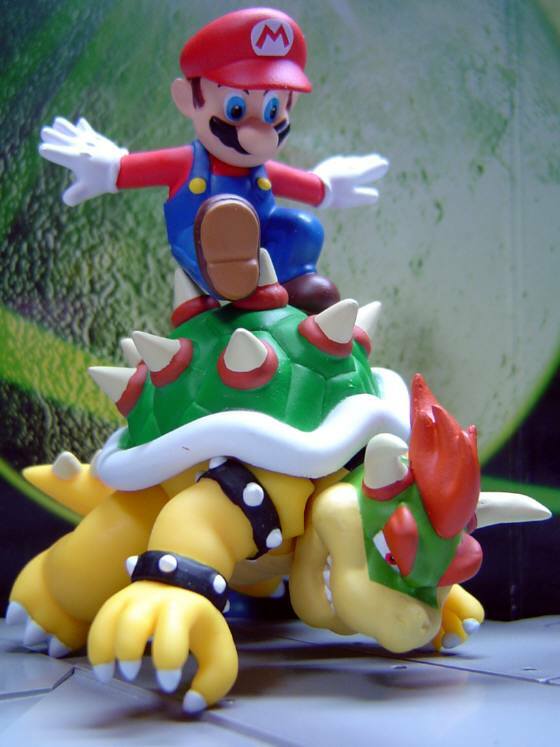 October 2011 hail the 26th anniversary of Super Mario Bros., the dynamic duo that started a revolution! 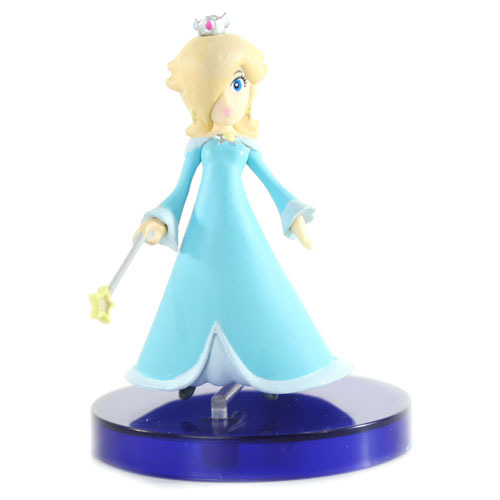 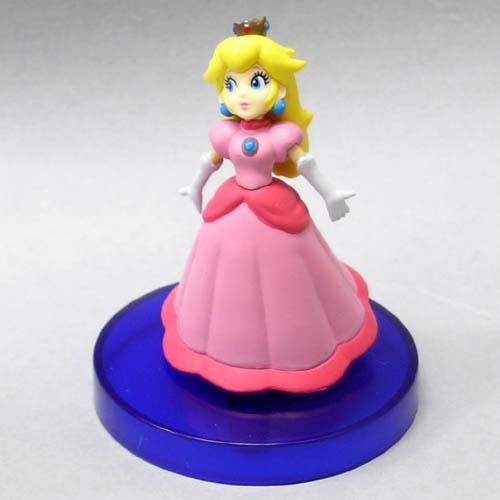 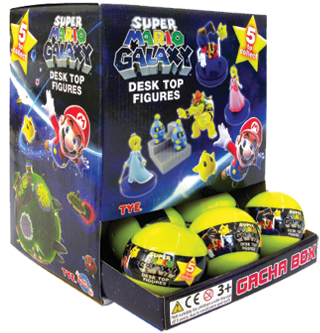 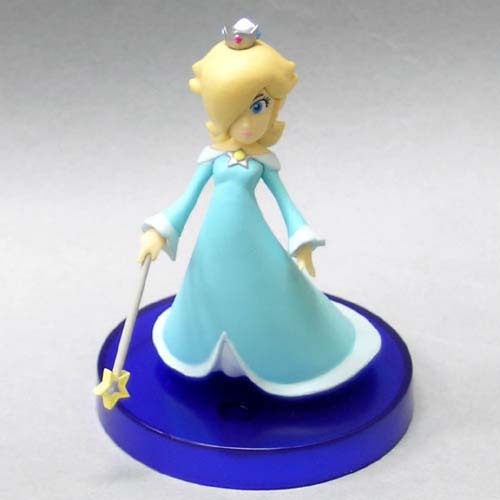 Here to celebrate this milestone is a equally impressive collection of Super Mario Galaxy Desktop figures. 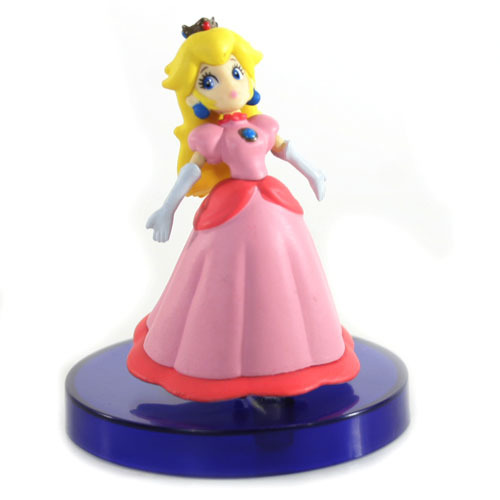 Each of the 5 figures are beautifully designed and masterfully painted with the utmost attention to detail. 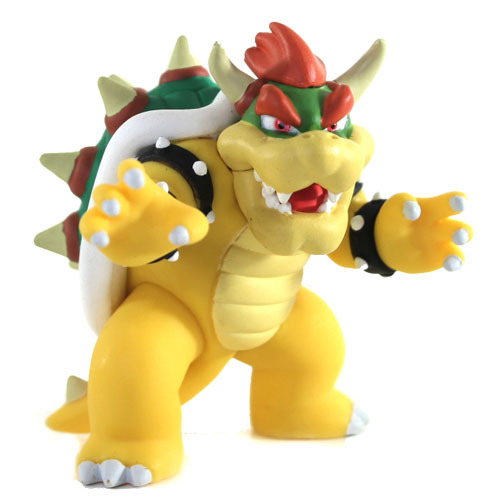 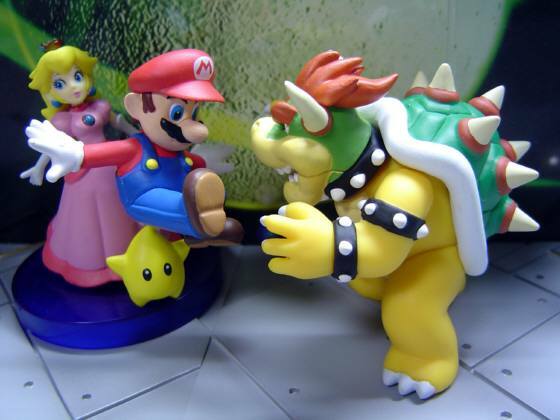 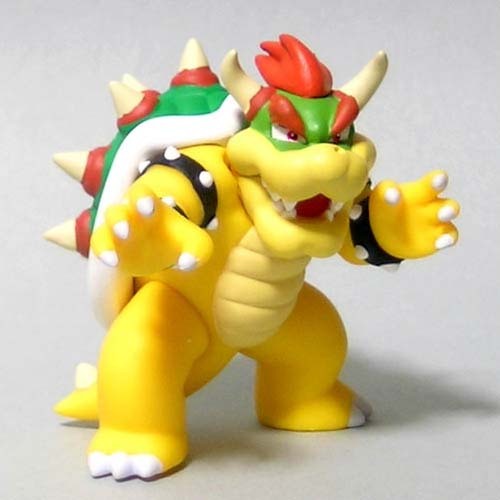 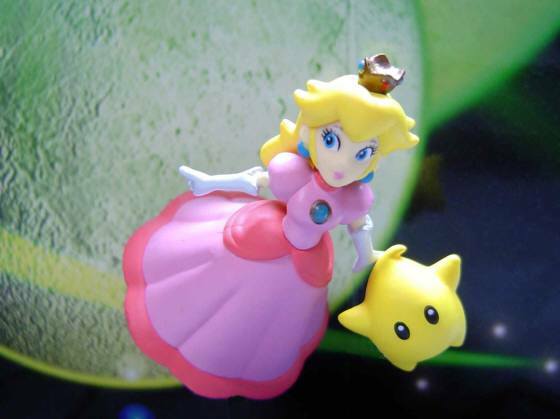 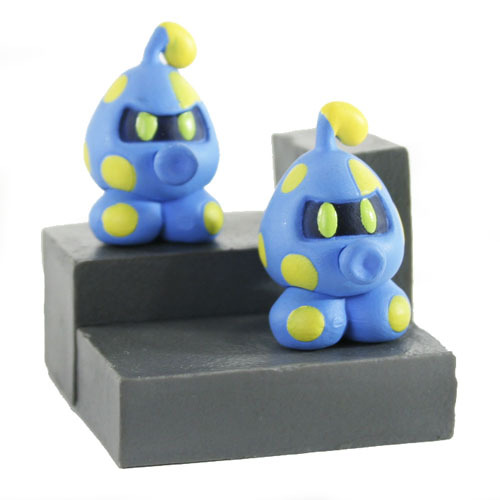 Side by side you can re-ignite the mystery and magic of Mario world inside your home, on your desk, anywhere... 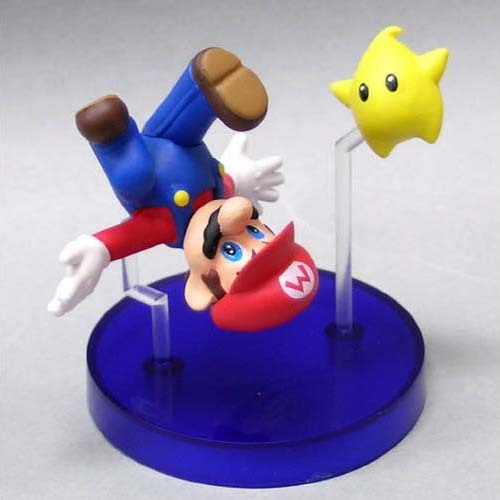 This is a must-have collection for any Mario fans. 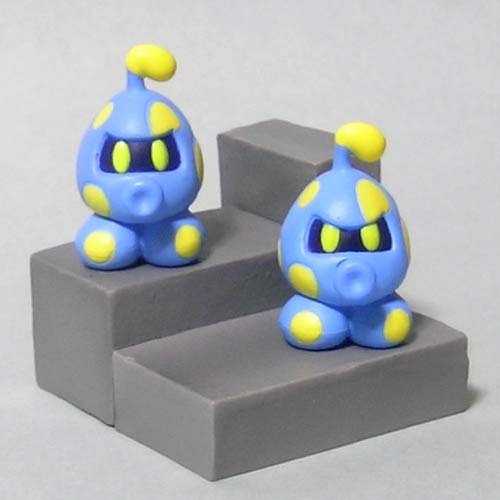 With the holidays closing in fast these figures are going to make the most unique stocking stuffers!